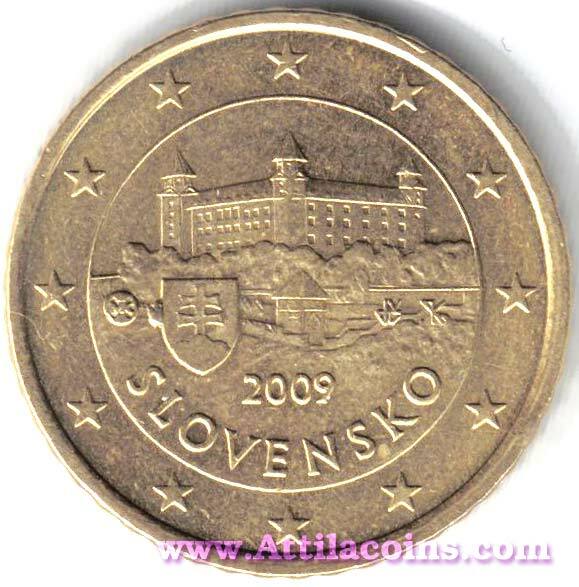 This coin is a 50 Cent Slovakia 2009 with die error (left of shield). 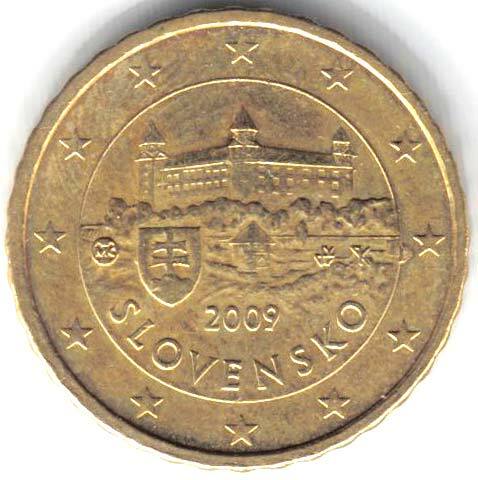 The images are provided by Jozef S.
This coin is a 20 Cent Slovakia 2009 with die error (left of shield and center rock on castle). 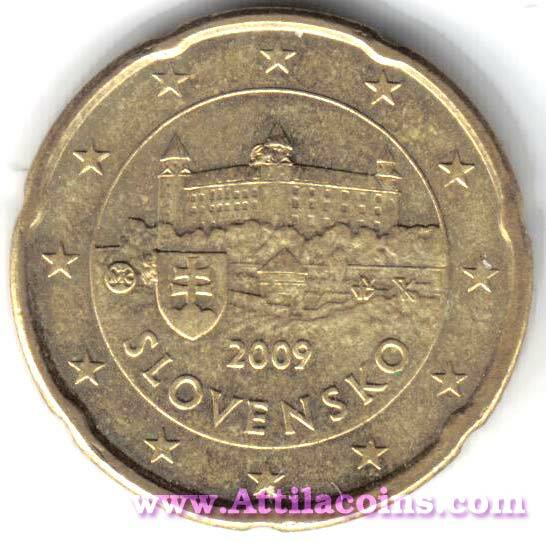 The images are provided by Jozef S.
This coin is a 10 Cent Slovakia 2009 with die error (close to right star). 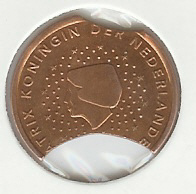 The images are provided by Jozef S.